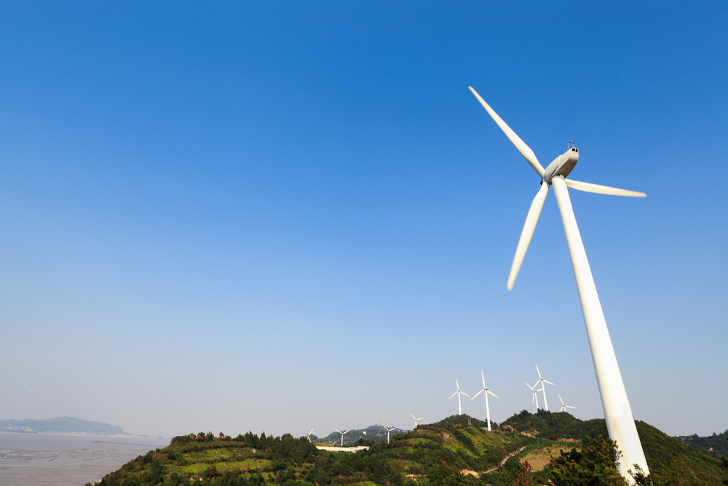 Wind energy in China now accounts for 5.3 per cent of the country’s generating capacity and supplies about 2 percent of its electricity, placing it behind only coal and hydro power. 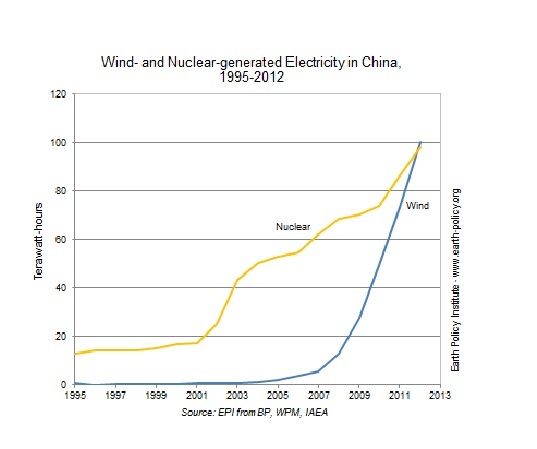 During the last two years, China’s wind capacity amounted to 19,000 megawatts of electricity. One obstacle for the development of its wind capacity was the incompatibility of the existing grid with the new energy sources. The country’s recent efforts in upgrading the grid have resulted in 75,600 megawatts of wind capacity being fully integrated into the existing grid by the end of 2012. America is rapidly being left behind by the new Pan Eurasian reality. The Prairiae Wind Corridor was once touted by T. Boone Pickens to be the Saudi Arabia of energy for America - and America ignored him - bad move America.